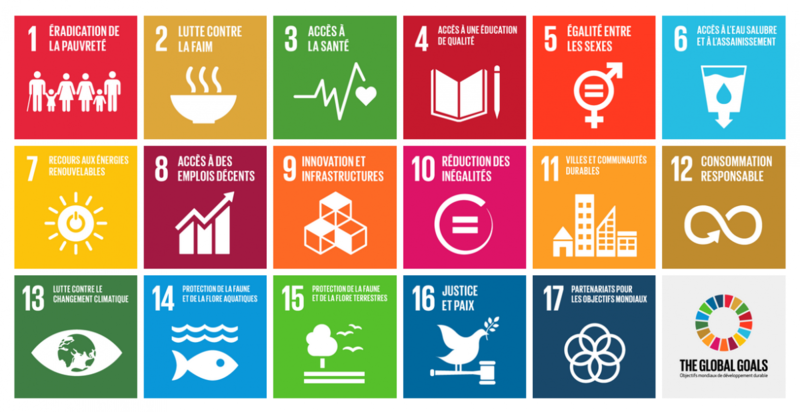 In 2015, countries adopted the 2030 Agenda for Sustainable Development and its 17 Sustainable Development Goals. In 2016, the Paris Agreement on climate change entered into force, addressing the need to limit the rise of global temperatures. Governments, businesses and civil society together with the United Nations are mobilizing efforts to achieve the Sustainable Development Agenda by 2030. Universal, inclusive and indivisible, the Agenda calls for action by all countries to improve the lives of people everywhere.